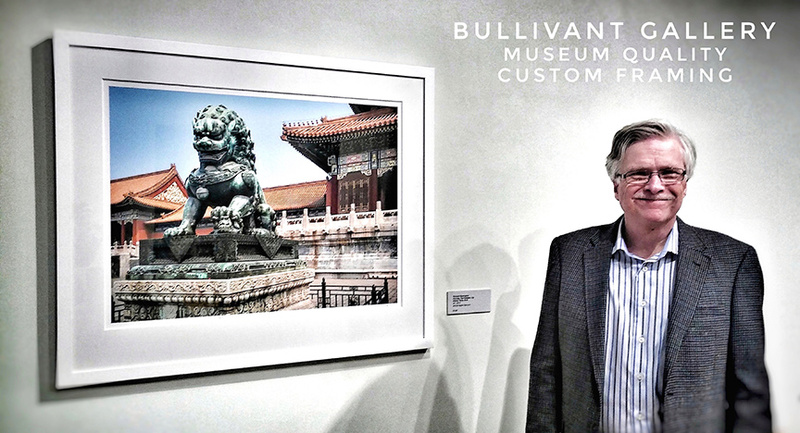 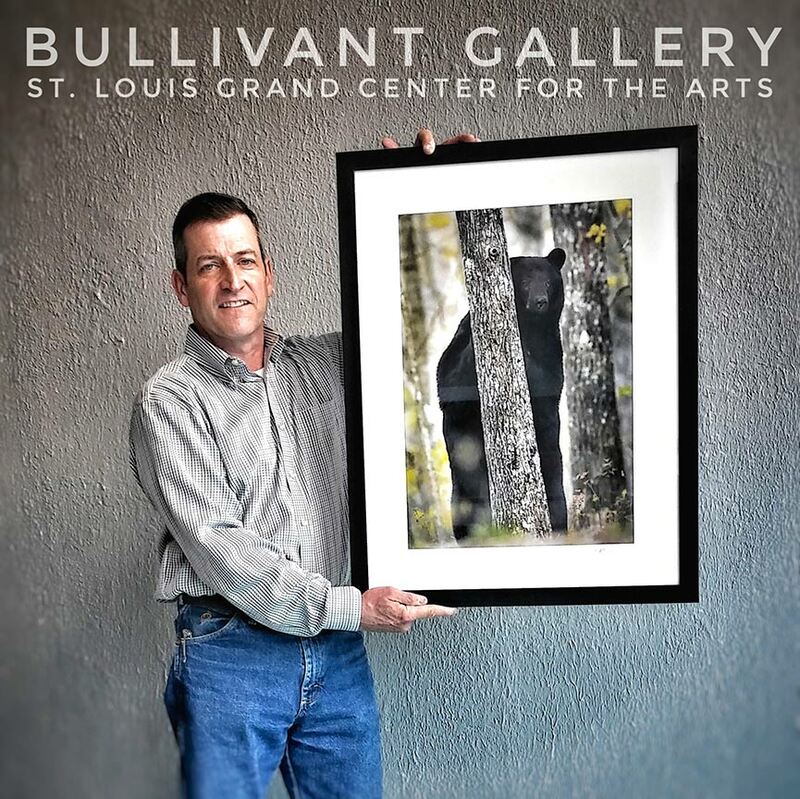 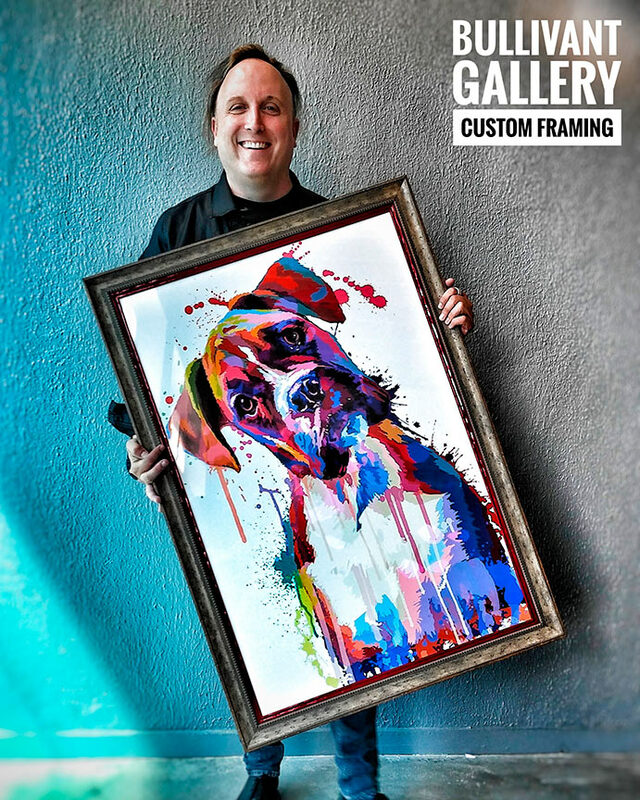 With more than 20 years of experience as a custom framing designer and art consultant, Colin Shaw joined Bullivant Gallery to expand the gallery’s services by providing custom framing in July 2016. 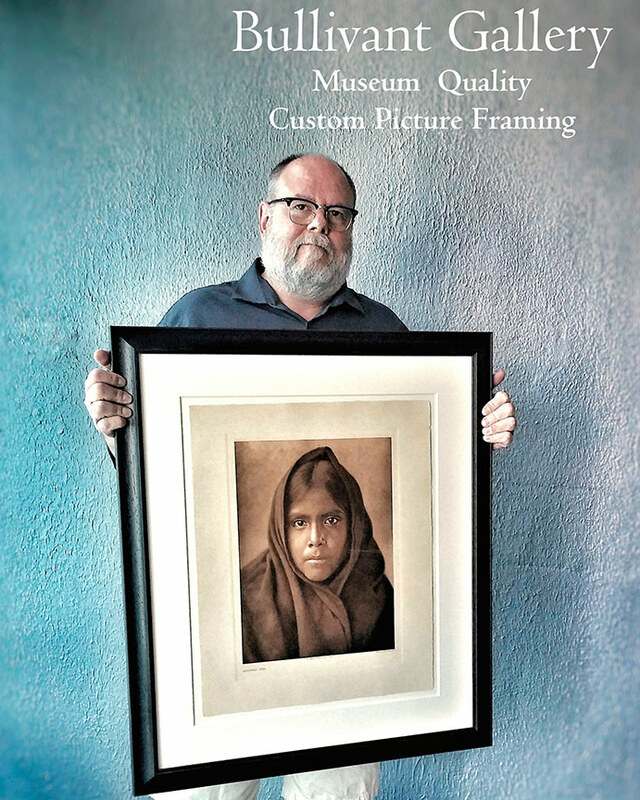 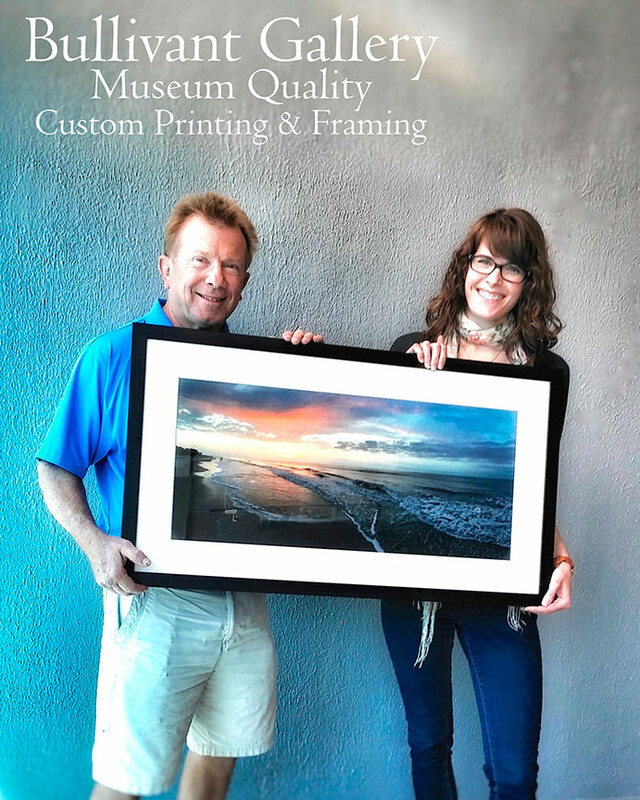 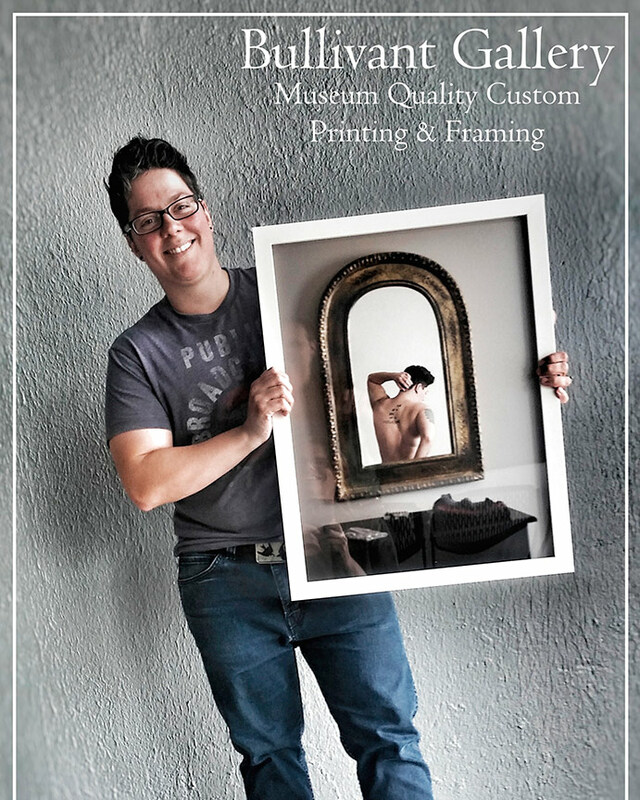 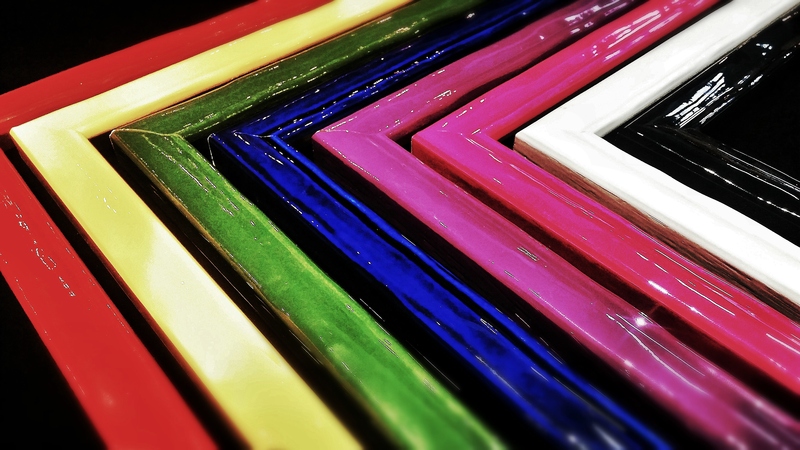 Our clientele can now experience museum quality framing and installation in addition to our scanning and printing services, simplifying and expediting the process while assuring the highest quality. 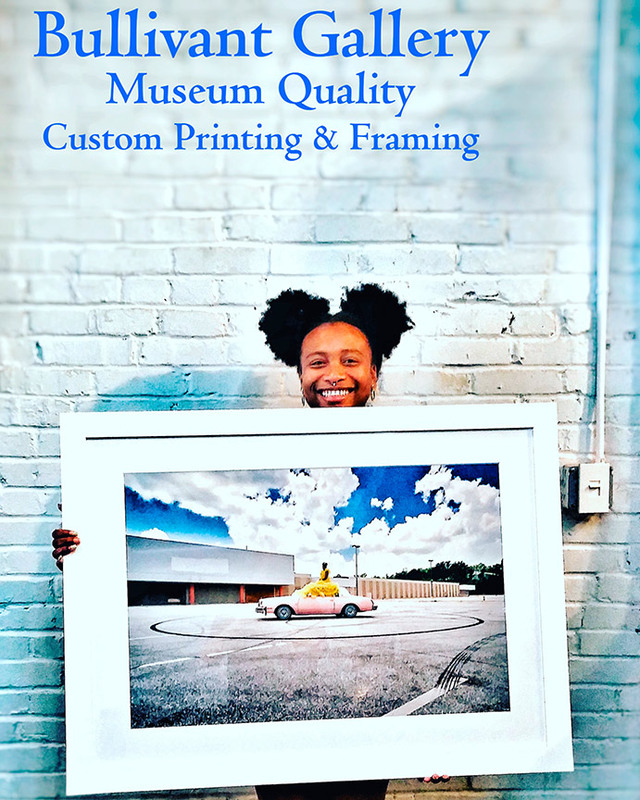 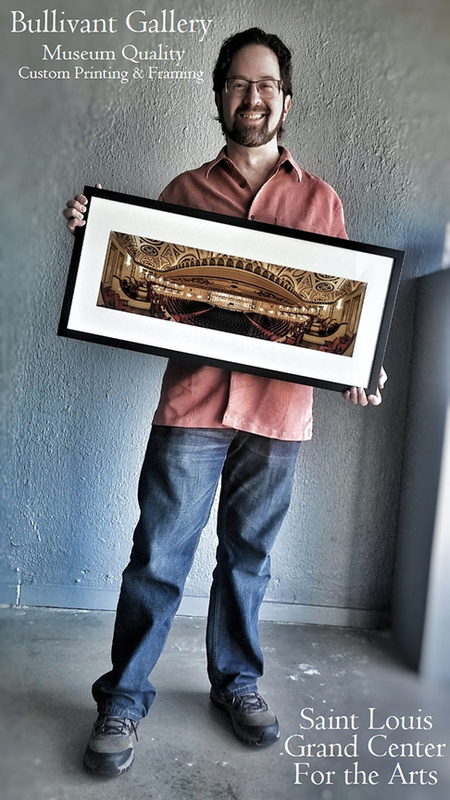 Awarded the title of CPF (Certified Picture Framer) in 1999, 2003, and 2007 by the Professional Picture Framer’s Association, Shaw is versed in handling and presentation of all forms of art according to Library of Congress standards. 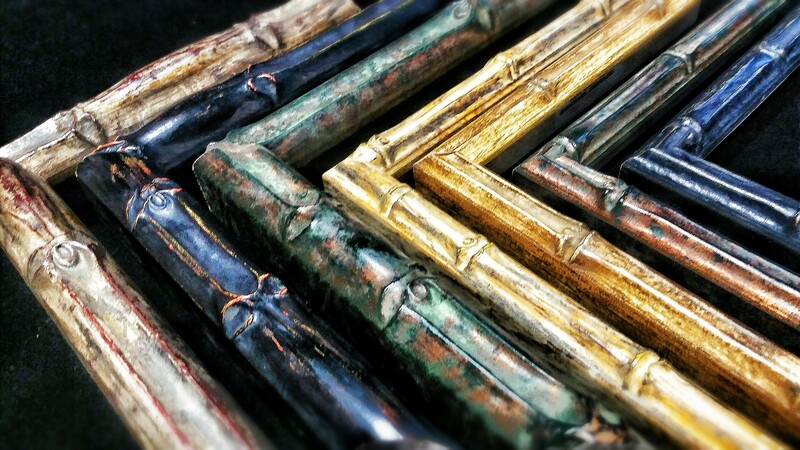 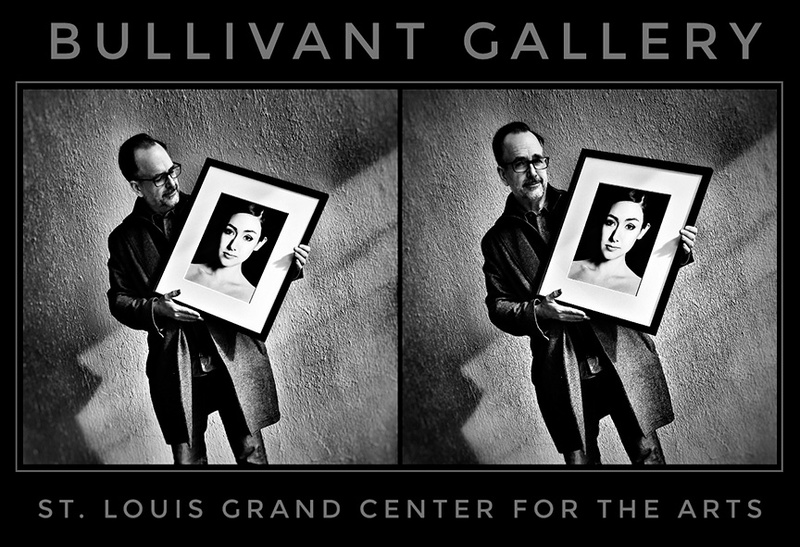 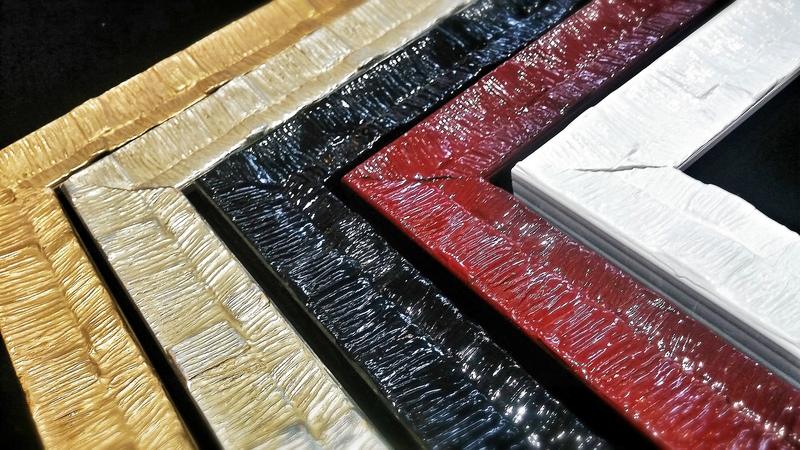 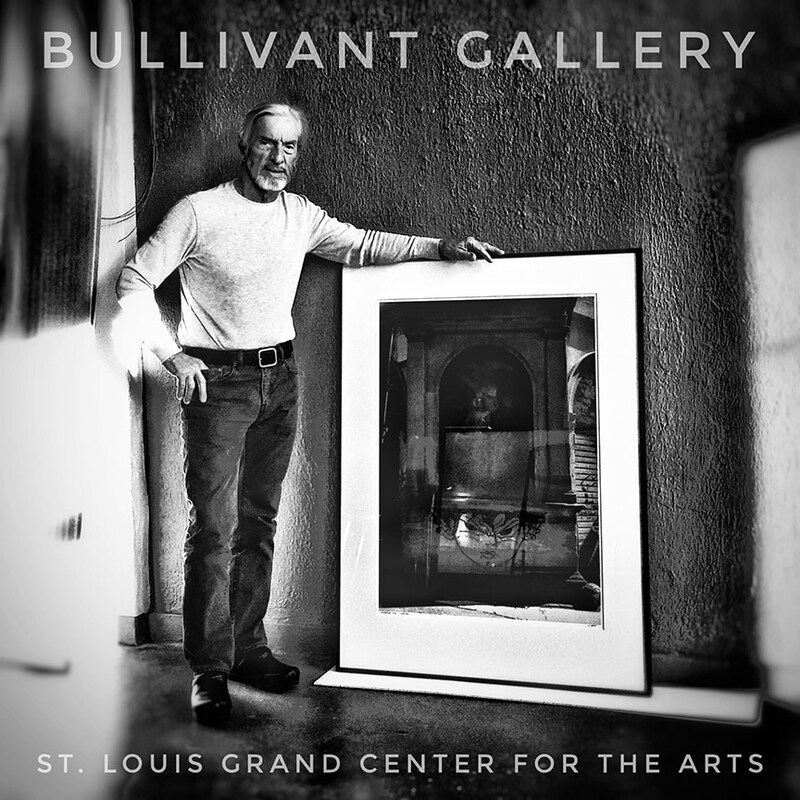 Bullivant Gallery offers hundreds of frame samples for perusal, as well as the finest quality Crescent mats and TruVue glazing options to protect and enhance your art collection, treasured heirlooms, or academic accolades for a lifetime. 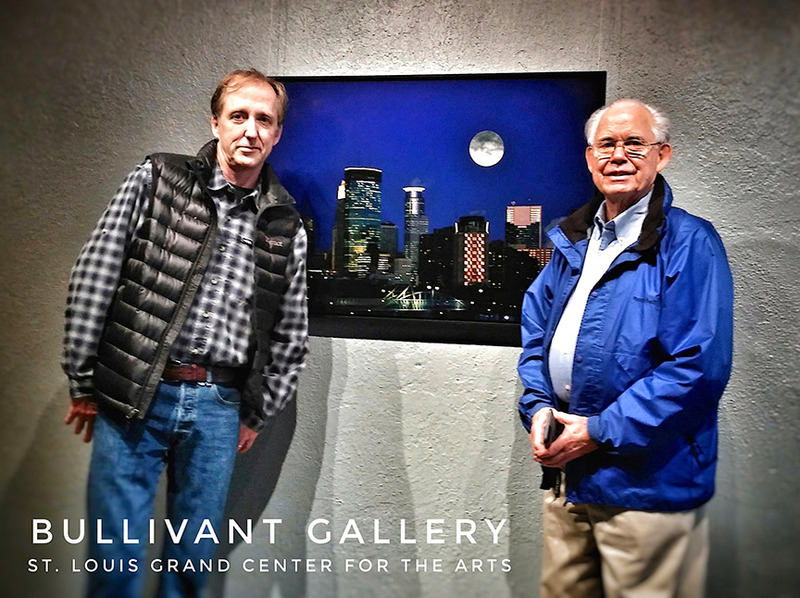 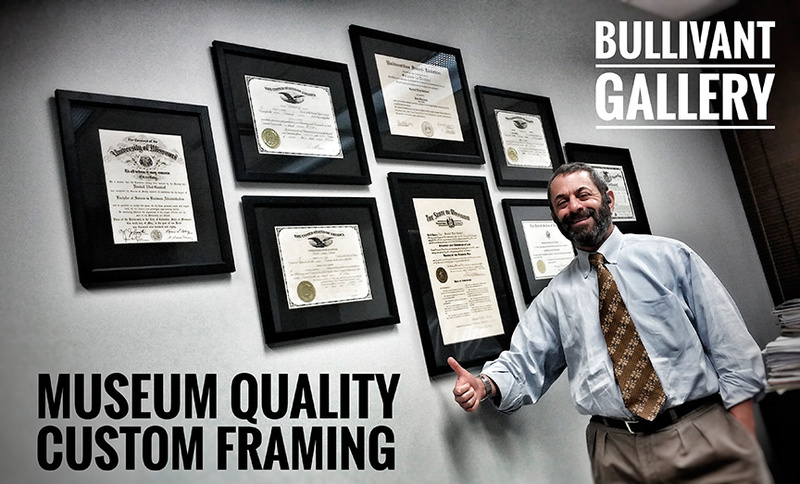 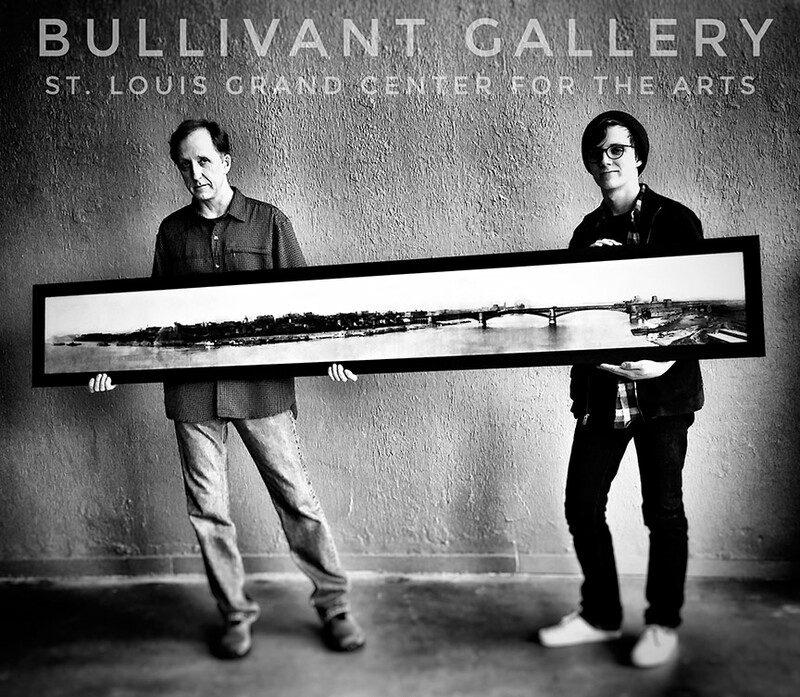 Artists, collectors, interior designers, and healthcare and corporate clients in the bi-state region and beyond now call on Bullivant Gallery for expertise in the fine art of framing – come experience the difference!